Roderick is a web developer with a great balance of analytical, logical, creative and people skills. He has over 17 years of experience in web development as a ColdFusion/PHP developer and project manager. 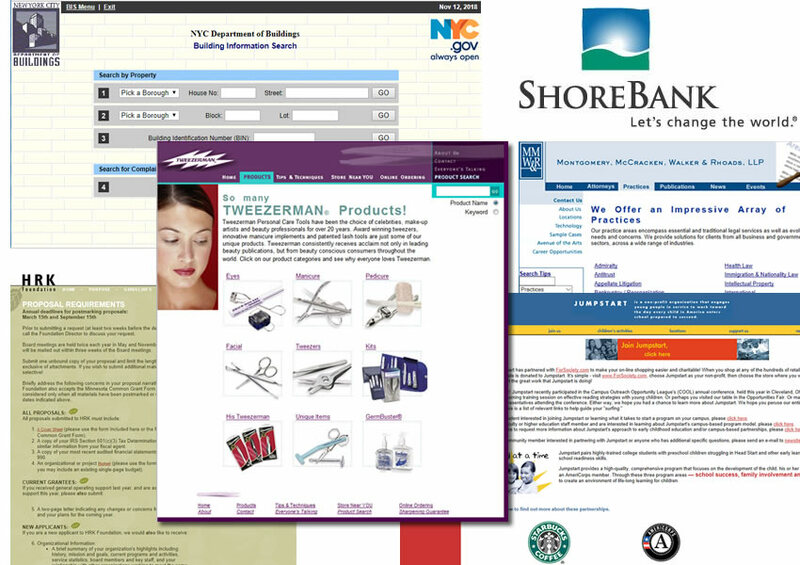 He also established a computer shop that pioneered desktop publishing in his hometown in the mid 1990s. 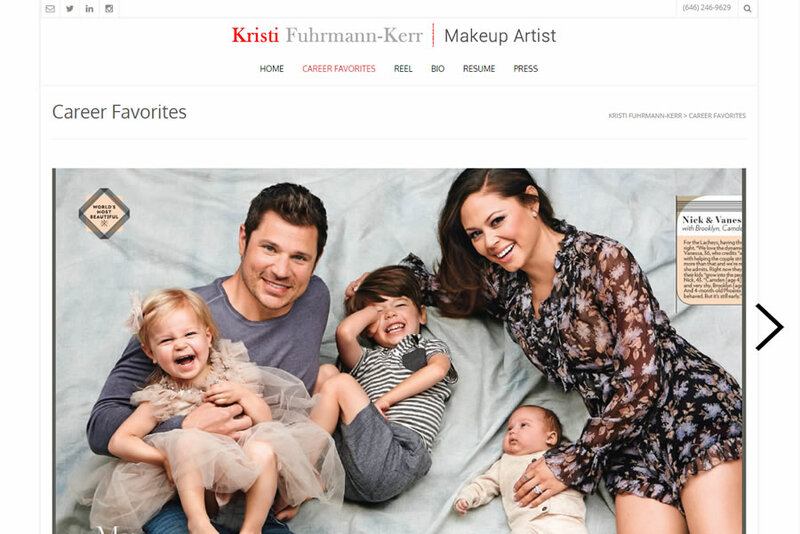 Kristi's impressive career as a top celebrity makeup artist spans over 20 years. Currently with The Voice, she was has worked for hit shows such as American Idol, Dancing With the Stars, Americas Got Talent, MTV and spearheads makeup departments of notable awards like the VMAs, MTV Movie Awards, and the iHeartRadio Music Awards. Rod is one of the rare tech people with a business sense - he will stay in touch throughout all phases of the development, and deliver exactly what is expected. Any problems are quickly addressed-and in my experience required only minor technical adjustments. He is a one man sales-customer service-tech department! Joan Chakonas VP Contracts Admin - NBC Universal, Inc.
Wesite redesign of award winning architect Richard Lucas. 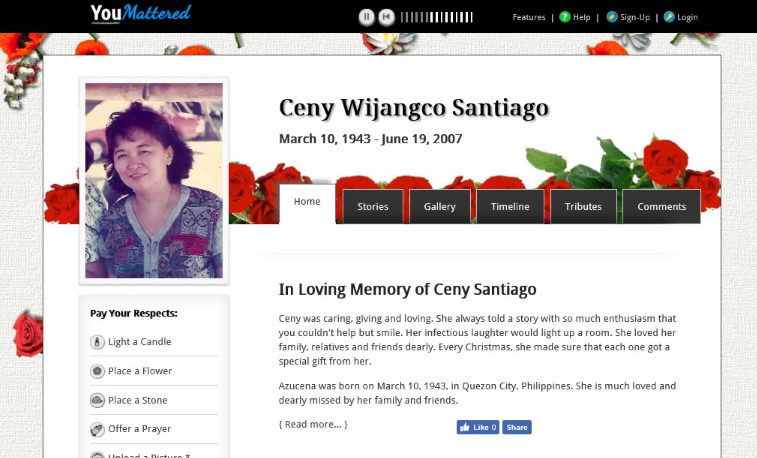 Create a FREE Basic Online Memorial to honor the memories of loved ones. Family and friends can share their sentiments and memories of the dearly departed. I really enjoyed working with you. I wish everyone I do business with was as informative, professional	and courteous as you. I especially appreciated your promptness in returning my phone calls. A responsive Pet Online Memorial where you can honor the memory of a pet family. A portion of the profits will be donated to an animal shelter. Roderick has provided me with excellent service and support in developing the site for the International Division of the American Psychological Association. I have received several positive feedback about the website from members who find its look to be very appealing in addition to the myriad of information it contains. More importantly, Roderick continues to provide me with valuable tech support soon after the site was up and running. My hats off to Roderick! 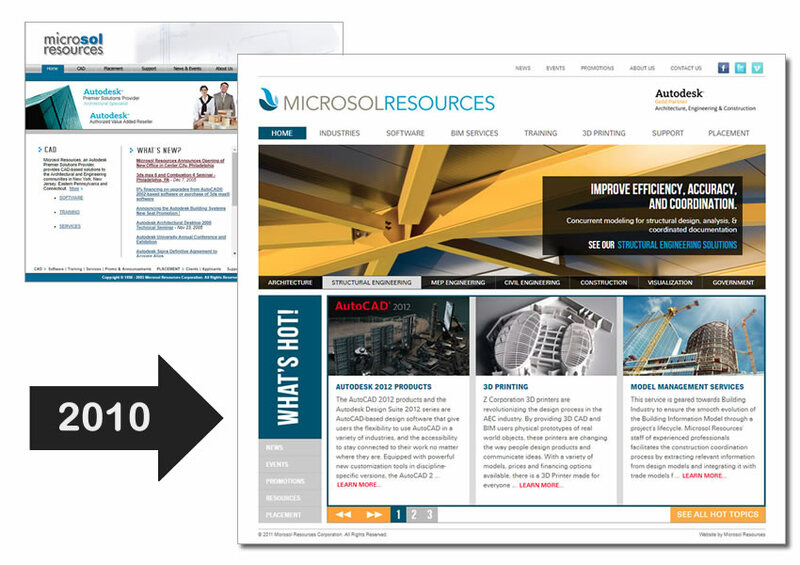 Microsol Resources is an Authorized Autodesk Reseller and has been delivering integrated solutions to the architecture, engineering and construction (AEC) industries for over 30 years. Roderick was their webmaster from 2004 to 2017. 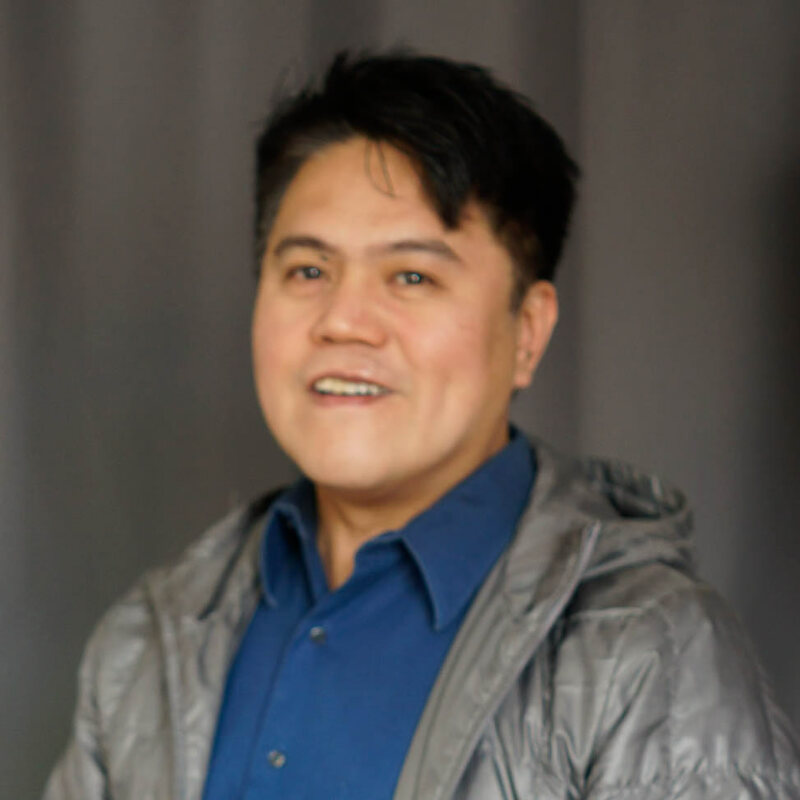 Roderick Santiago started his web development consulting business TechMedia Services and has worked with a variety of clients ranging from non-profits, architetural firm, artists, law firm, software company, music school, to financial firms. 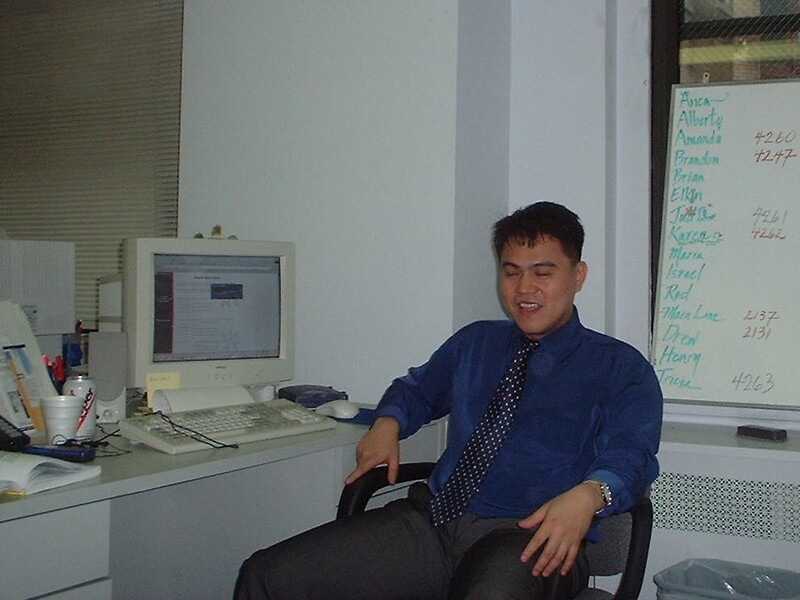 Roderick Santiago started as an entry-level web developer for Citysoft. At first, he was working on small static sites and within six months he became a tech lead/project manager that launched an intranet for the now defunct Shorebank of Chicago. Roderick W. Santiago has been working in the IT industry for over two decades. He moved to New York City in 1999 and got a job as a tech support/instructor for a business school in Spanish Harlem. This led to a new position as an entry-level Coldfusion Web Developer for Citysoft, Inc. After only a few months, he got promoted to Tech Lead and Project Manager. 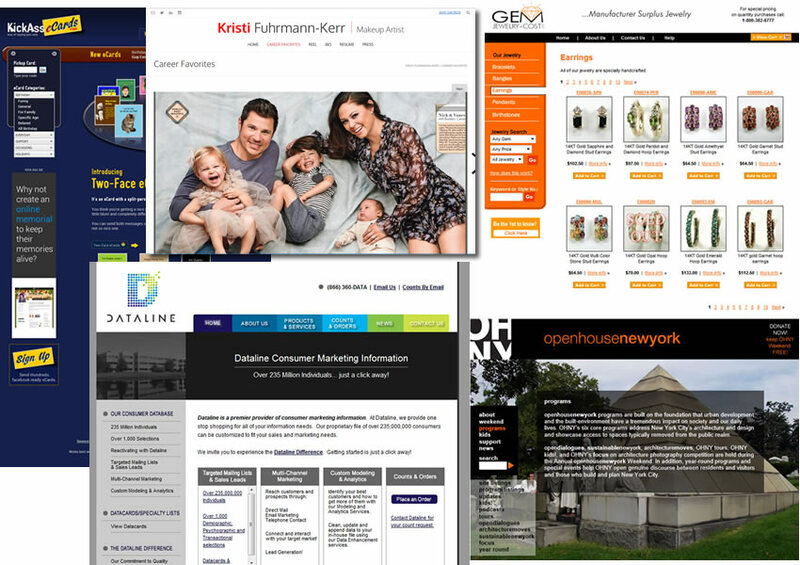 To name a few clients; Fedex, United States Navy, Accenture, NYC Department of Buildings, Open House New York, Heritage of Pride, Tweezerman and Microsol Resources are among many others he has worked with. Prior to immigrating to the United States, he established a computer shop and managed it for six years. The shop pioneered desktop publishing in his hometown, Olongapo City. At one point, it became the biggest computer shop in the city, that did computer sales, graphics design, photocopying and internet cafe. The shop employed a staff of six, two store supervisors and interns. Roderick has been devoting his time planning and developing websites. 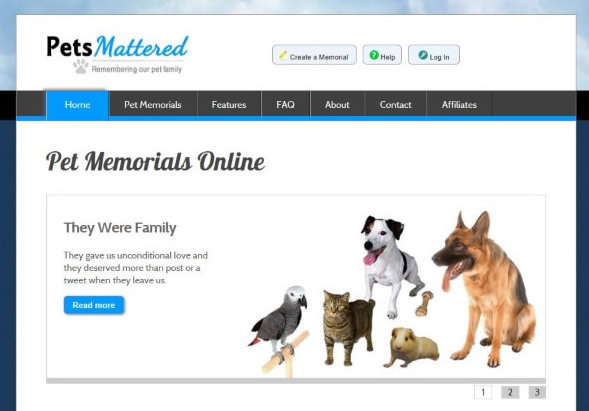 He is also the developer and founder of an Online Memorial; YouMattered.com and its subdomain for pets PetsMattered. In his spare time, he photographs people and their pets for his pet blog NYCLovesPets.com. For the past two years, he also has been working part-time as a freelance photographer doing people and pet portraits, events and cityscapes. You can view his photography portfolio at www.photographsbyrod.com. Have been maintaining client relationships for years and some for over a decade. 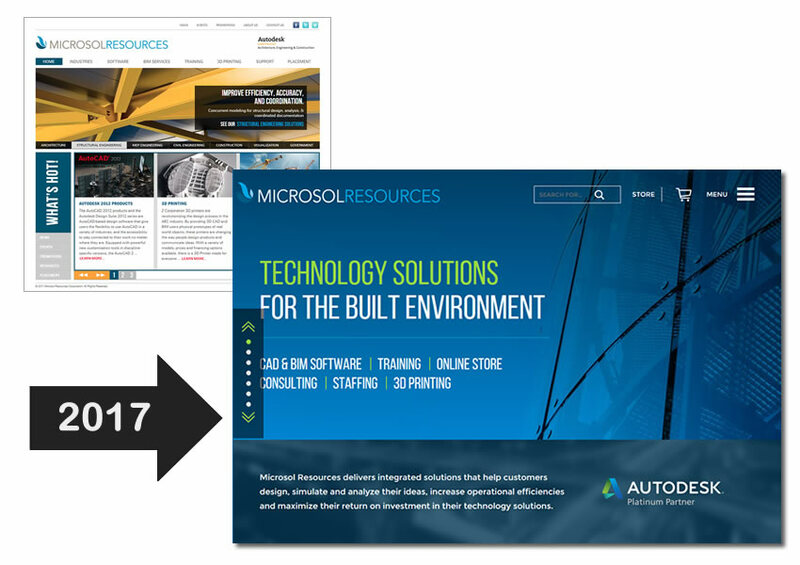 Redesigned, created a custom management system and training registration for Microsol Resources, and helped maintain, upgrade their site for 12 years. Implemented SEO, analyze traffic and created marketing emails for clients which increased their traffic by 25%. 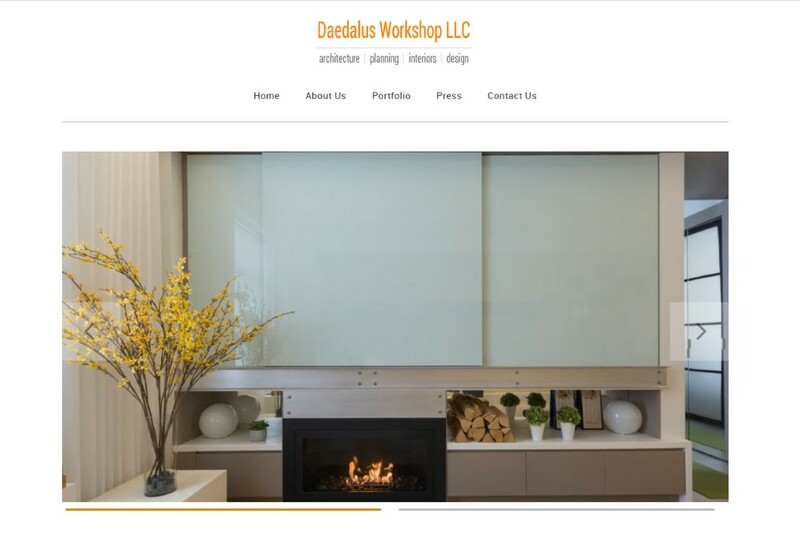 Took over Open House New York’s website and fixed bugs on their site and program registration, and normalized their SQL database to improve speed and functionalities. Converts small websites to WordPress and provides training for clients so that they can update their own website. Use InDesign, Publisher, Fireworks, and Photoshop to design brochures, postcards, business card and other printed marketing materials. Update Facebook pages and setup Facebook Live streaming using OBS Studio. Edit and optimize videos for clients’ YouTube channels. Created an online memorial website (http://youmattered.com/ http://pets.youmattered.com) and sold a copy to a funeral home in Ohio. Take portrait, pets, events and product photography. Took over a problematic bank intranet in the middle of development as Project Manager and successfully launched the site and did maintenance work for two years. Took part in the development, redesign, and upgrades of about 16 websites. Coordinated initiatives for team-based projects. Created an HTML/UI Form for the Building Information System of the New York Department of Buildings as a subcontractor. Wrote website functional documents and style guides for the sales team. Attended sales presentations to client as a technical resource. 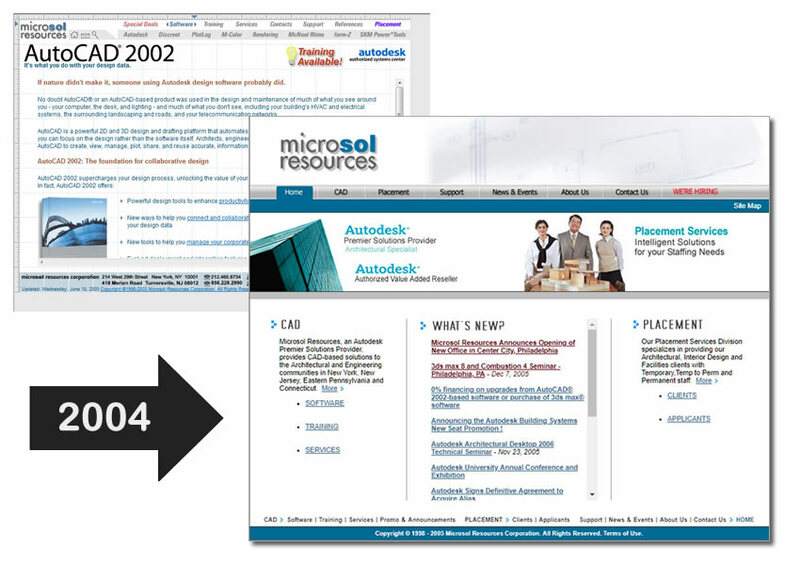 Provided solutions for client’s content management of their websites. Trained new staff on ColdFusion and SQL. Participated in building strong client relationships by ensuring client satisfaction. Maintained and upgraded 50 computers networked and stand-alone. 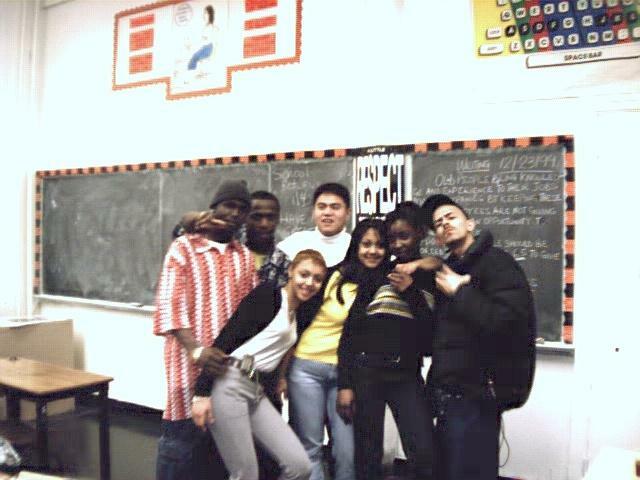 Taught ESL and Microsoft Office. Established and managed a successful computer shop doing desktop publishing, photocopying, computer sales and internet cafe for six years. Pioneered desktop publishing and graphics design in Olongapo City. Employed and managed a staff of six, a few interns and two store managers. Sold about 80 computers to a computer school. Contracted with US Naval Base in Subic to clean and maintain a computer lab. Used Adobe Premiere and PowerPoint to edit and integrate multimedia components. Created an opening and closing broadcast billboard and slide shows for local broadcast. Created graphics for some local TV commercials. Promoted the computer training center using various marketing tools such as orientation seminars, promotional activities, radio and print ads. Enrolment increase by 25% while doing marketing campaigns. Wrote and designed a student grading system for instructors using Clipper 5.01.